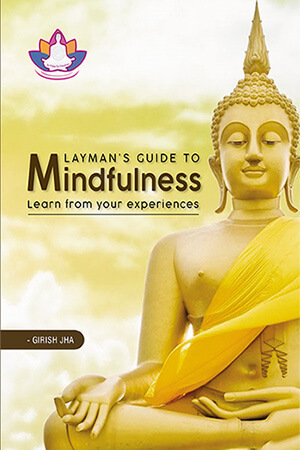 These books are written to give seekers weekly and intensive programs on meditation and mindfulness. Every verse is translated in English followed by a summary. Every verse is explained in detail during regular, intensive classes based on the seeker’s commitment, temperament and experience. 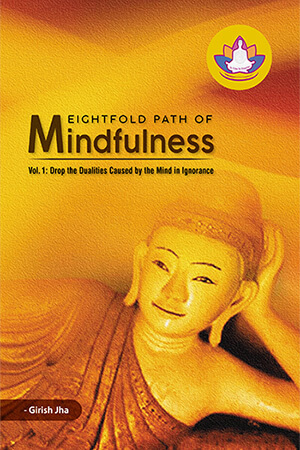 The Eightfold Path means eight groups of practices. There are practices for studying, contemplation and cultivating attitudes, behaviors, thoughts and speech, then there are practices needing to be done to change the mind, to change the brain to rise above the ordinary state of consciousness. The book is written by great master more than 2000 years ago. It deals with mind, cause of suffering, tools to manage stress and suffering. When one learns, contemplates and do simple practices, one enters into deep meditative state that reveals inner peace and happiness.